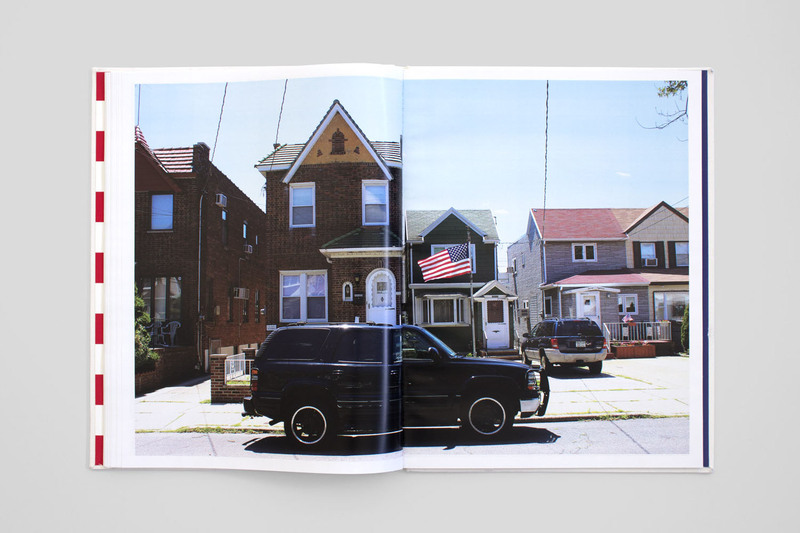 I’m Maxime Gau, a French graphic designer living in Brooklyn. I've worked with B.ü.L.b factory, //Avec, Grand Army, and most recently Open. Graduate of the ÉSAD Valence in France. 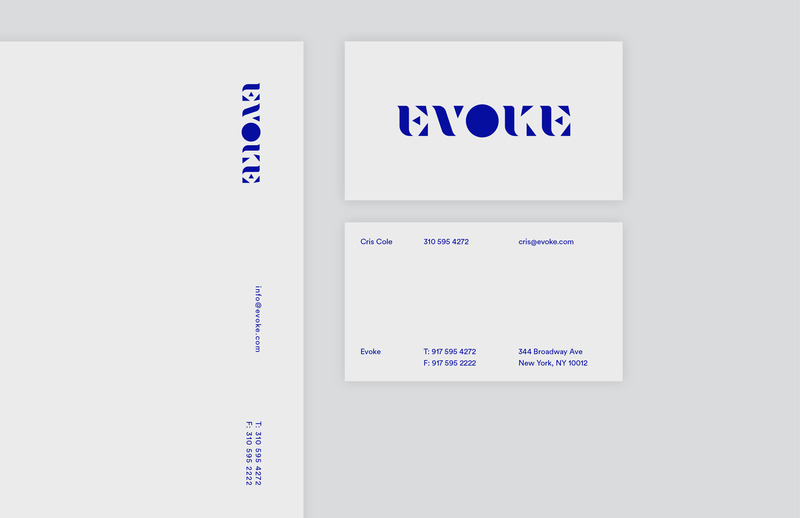 Visual identity for Evoke, a film production company based in New York City. The geometric stencil can be deconstructed like a puzzle and rearranged. The animation conjures the spirit of filmmaking and the ephemerality of memories by only evoking the mark instead of revealing it all at once. 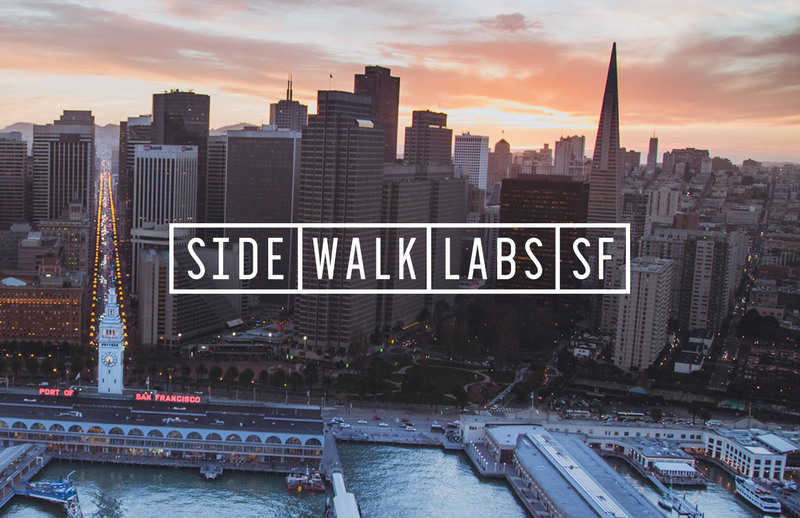 Sidewalk Labs is a Google project who's mission is to use technology to improve life in cities, and to solve urban problems. 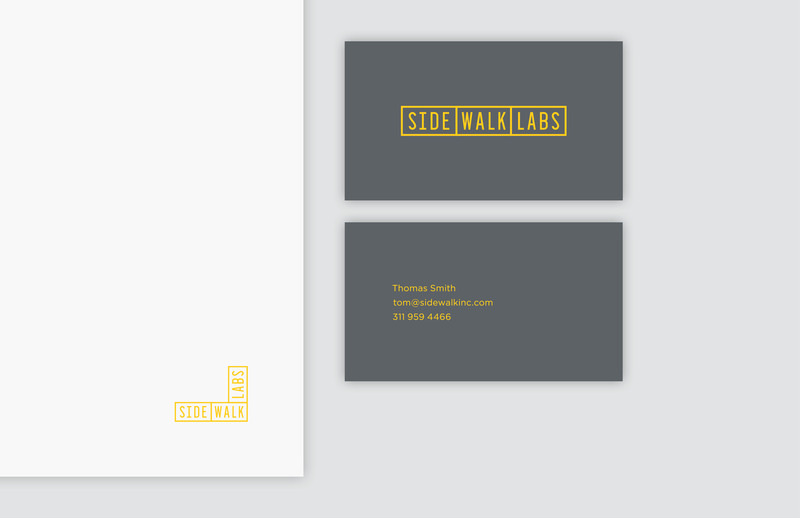 The visual identity we designed is a street-sign inspired modular box system. Additional word pairings can be attached like blocks to add information like the location or the date of an event. Des Rayures et des Étoiles is the product of my first trip to New York City. 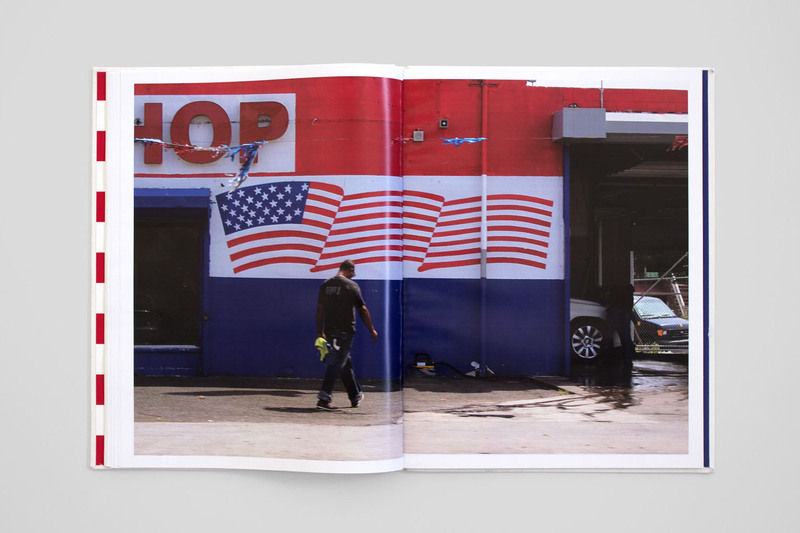 Immediately fascinated by the importance of the American flag in the city's landscape, I began using the flag as a means of exploring the city and its people. During my journey the project took the form of an interactive tumblr. When I returned to France I designed a book with all the information I'd recorded. 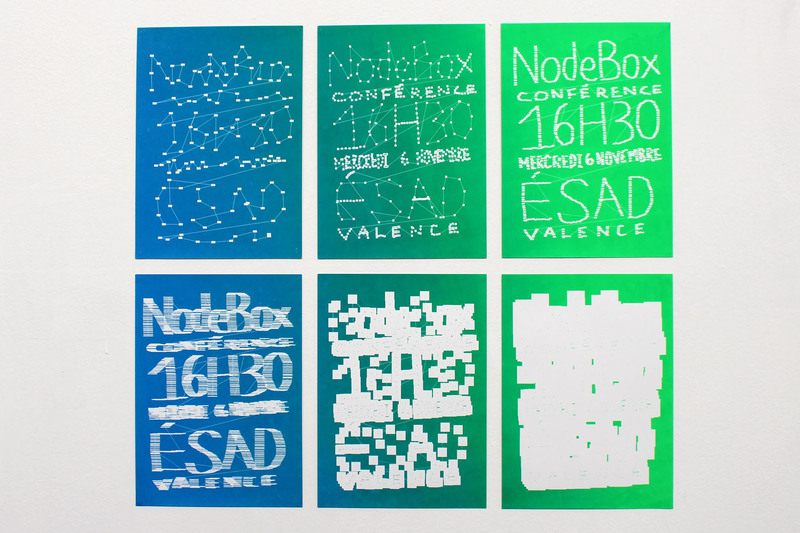 Poster series announcing the Lecture of Frederik De Bleser about Nodebox at the ÉSAD Valence, made with Baptiste Guesnon and Samuel Gadea. We used Nodebox, an open source software for data visualization, as a creating tool. 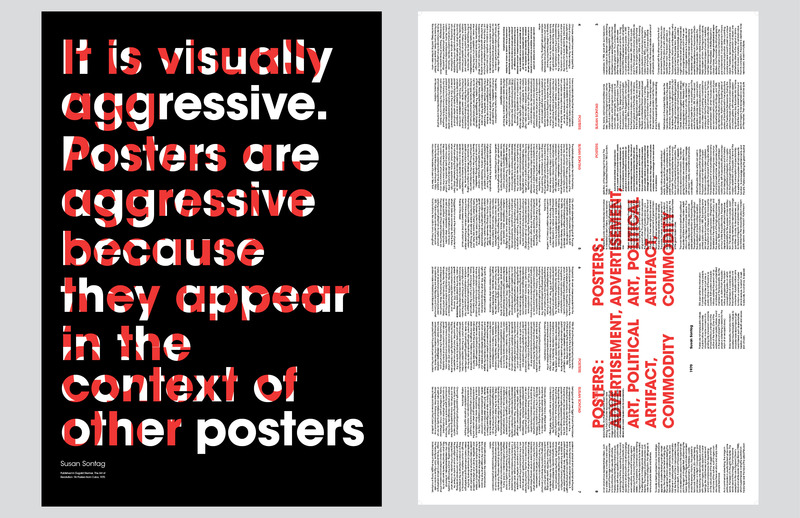 Each poster is structured by a common base—a typographic drawing made with the trackpad. After we played with the parameters of the size and the number of boxes to generate six different posters. 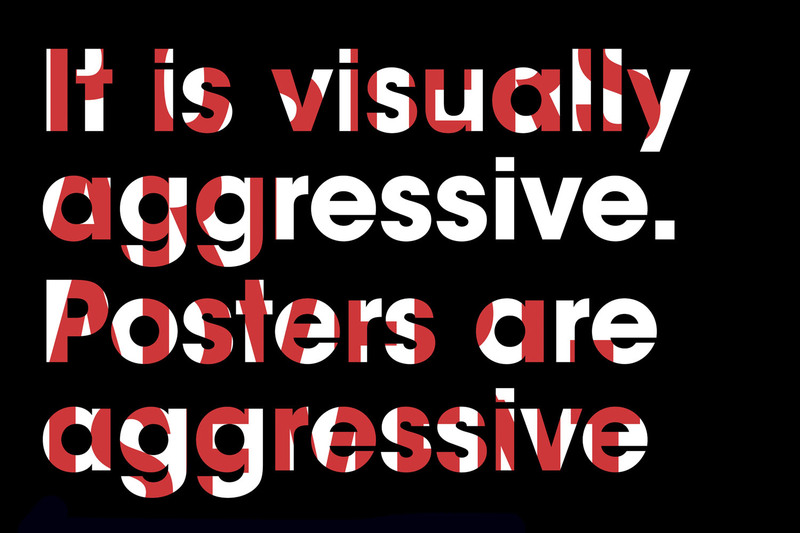 Poster about posters. 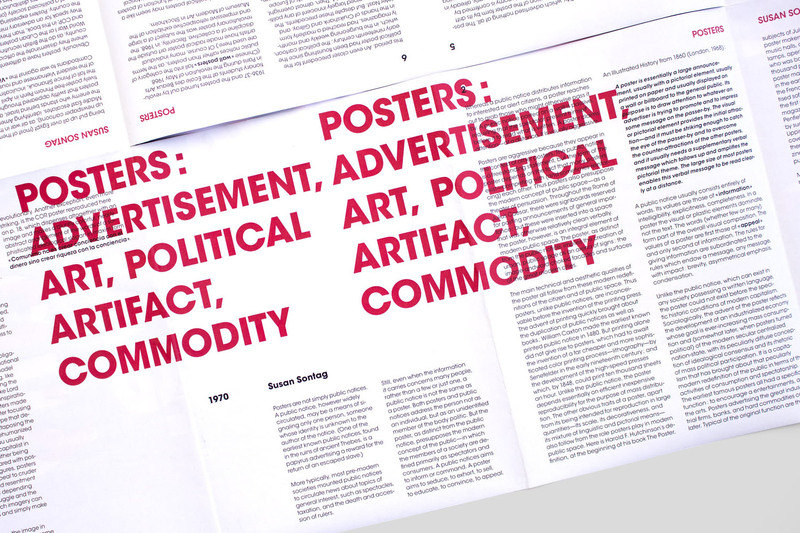 The poster folds and becomes an 8 page booklet containing the first section of Susan Sontag's 1970 text, “Posters: Advertisement, Art, Political Artifact, Commodity”. 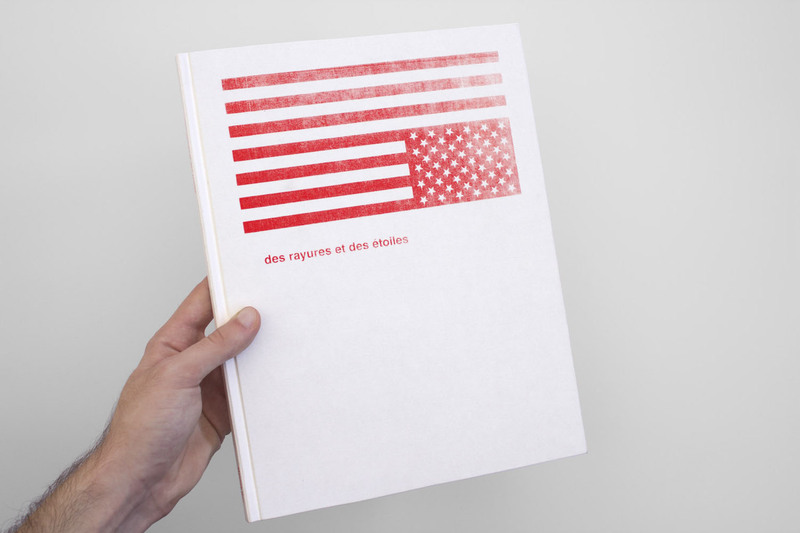 Workshop in the shape of a book, with Alexandre Chaize—Éditions du livre. 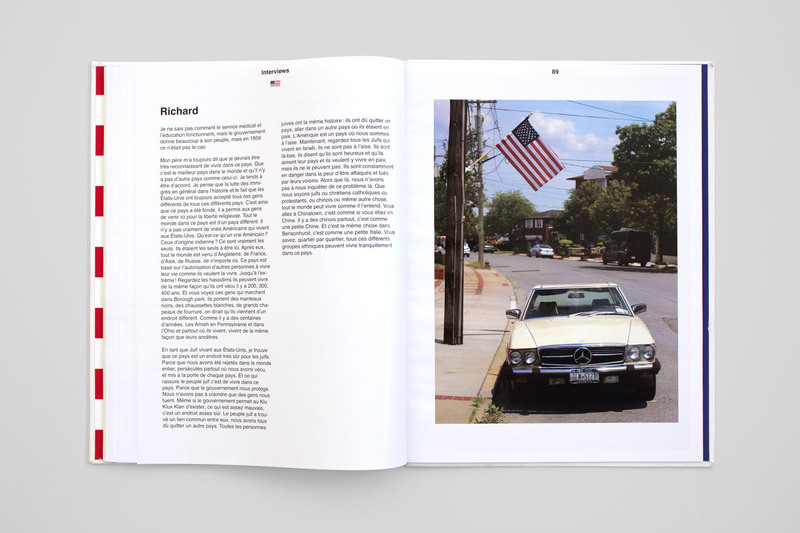 We had four days to design, print and photograph a book in which each page is identical. Untied from the book, pages become modules for construction. Screen printed edition designed with Laura Alarcon.